Copper mugs are a staple when it comes to registries, bars, & any millennial household we felt it necessary for the Moscow Mule to be the drink of the week. In Chicago, there are four main types of pizza laid out on tables for people to devour: Deep Dish, Stuffed, Pan, & Thin Crust. With summer dying down, there is still a little time to take advantage of the warm weather. 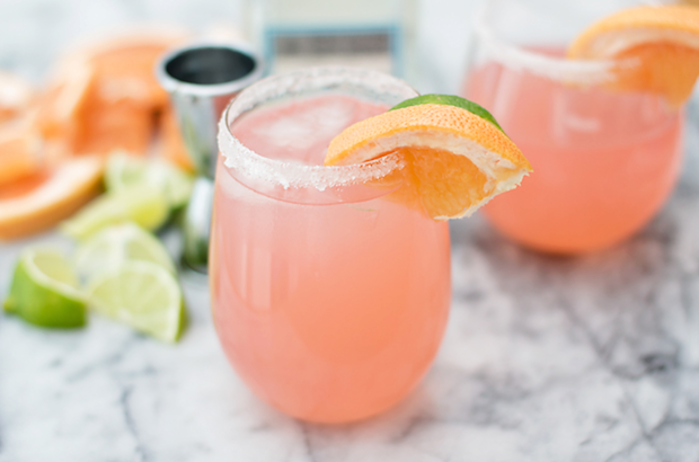 The Paloma is the perfect drink that you can enjoy this summer! 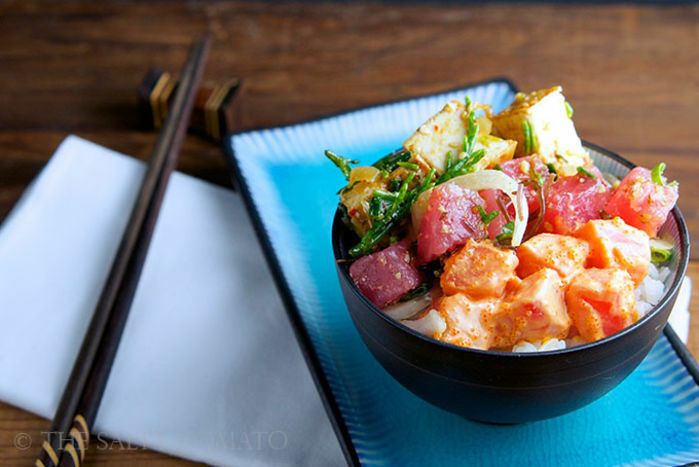 Coming from the Hawaiin Islands, poke (POH-keh) is taking Chicago and the nation by storm in the form of poke bowls and just poke alone. So is it just a fad? These are the 5 best menu items to eat at MAD Social. Make sure you have at least two of these dishes when you visit and wash down with a cool beverage. 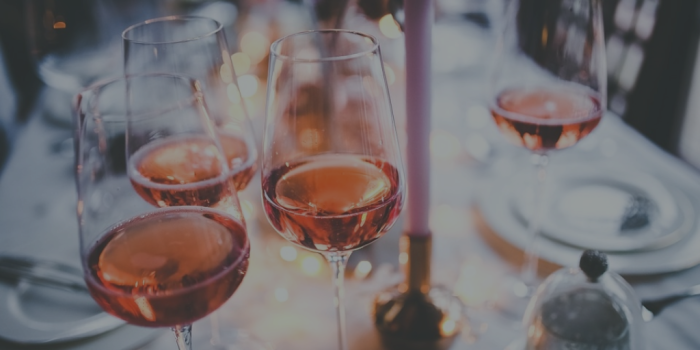 Confession: I like Rosé and I don't care what you have to say. I had to admit it to myself and there is nothing more concrete than writing it in a blog. Follow FoodBoss on Twitter, Facebook and Instagram and you could win 2 free tickets to see The Boss live. 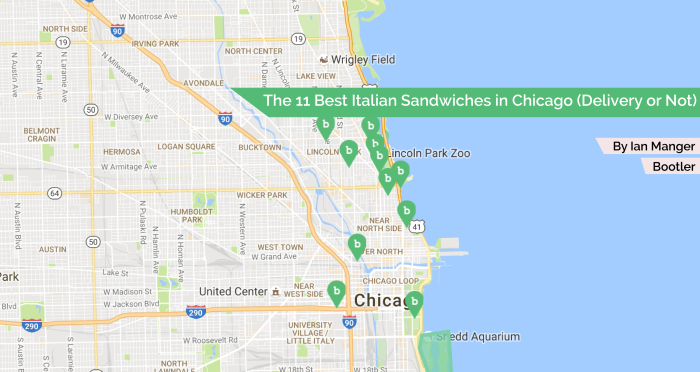 Whether it is a Monday, Tuesday, Thursday, Wednesday, Friday, Sunday, Saturday, there is never a bad time to get one of the delicious Italian sandwiches from one of these locations. Take the time to enjoy the crunch of the bread, the salt of the meat, and the satisfaction of filling your belly with pure goodness. 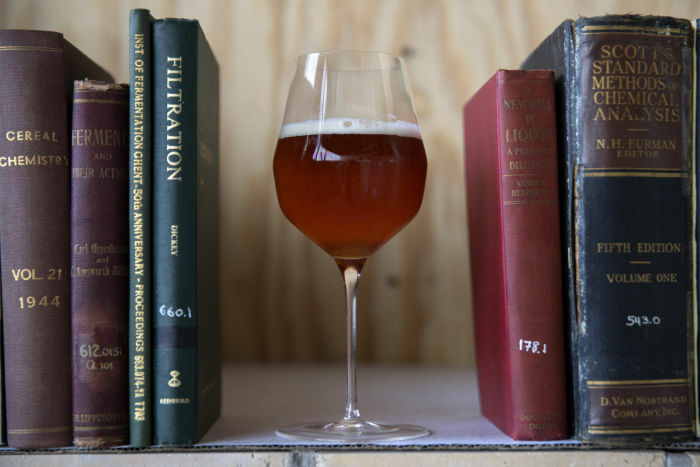 This morning, Moody Tongue's brewmaster, Jared Rouben, announced that the popular brewery for beer fans will be opening a 75-seat space with 12 taps and a small food pairing menu. 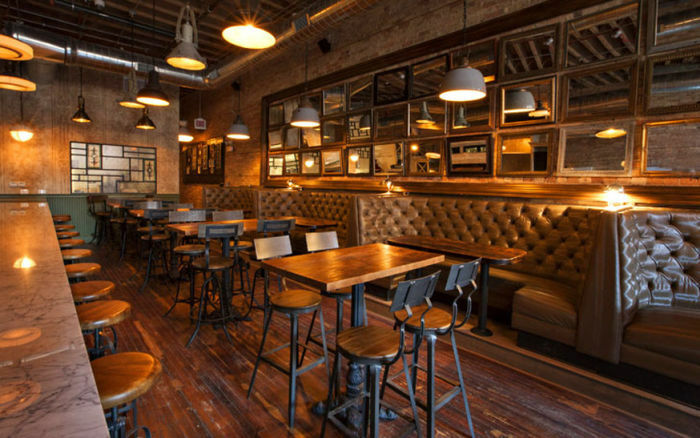 Find out what is in store for one of Chicago's favorite breweries. The Lollapalooza Festival starts today and you are probably still recovering from the Pitchfork Music Festival, Windy City Smokeout, and Taste of River North. This year's festival showcases some of the best food in the city.